The equipment of production and packaging machines is as diverse and individual as the products they process. Size, shape, and structure vary from one food product to the next. On top of that, many of them are fragile, sticky or create dust during the packaging process. Finding the suitable weighing solution for each individual product remains a challenge, especially considering the demanding customer requirements and the saturation of the market. Weighing and packaging food products can be complicated, and no one knows this better than the manufacturer. The good news is that Yamato Scale offers many sound technological solutions, all developed individually according to the customer’s needs. Defining the correct weighing and packaging solution ahead of time is crucial to benefitting from the full spectrum of the technological progress. 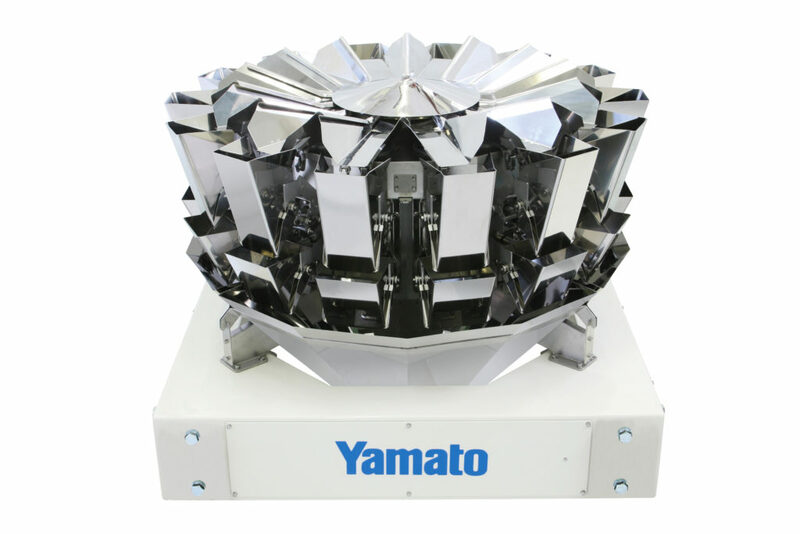 As an established manufacturer of weighing solutions, Yamato Scale has gathered extensive experience in the field of weighing and packaging food products in the last 95 years. In order to facilitate your decision as to which multihead or combination weigher is best for you, we will post a series of blogs summarizing useful tips to be taken into consideration when processing your product. Yamato SIGMA series multihead weigher, ADW-F514SVS. 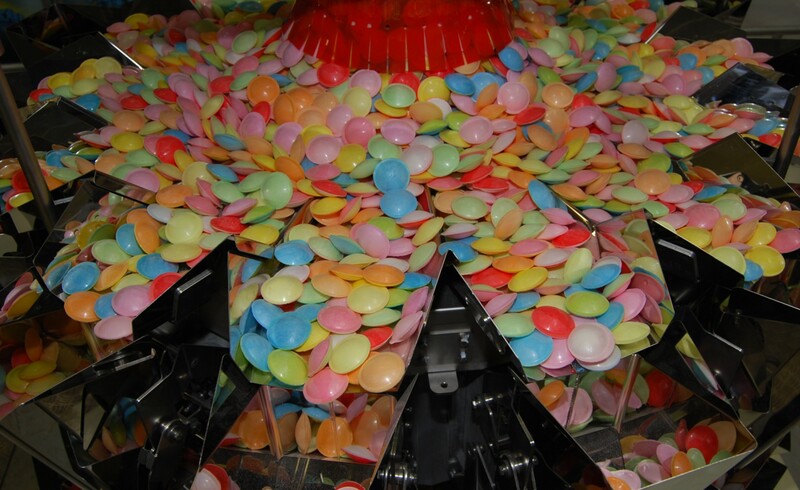 An established solution for the high-speed weighing and packaging of virtually any type of confectionery. 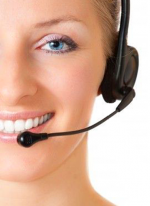 The outstanding performance is achieved with a 2-point discharge. 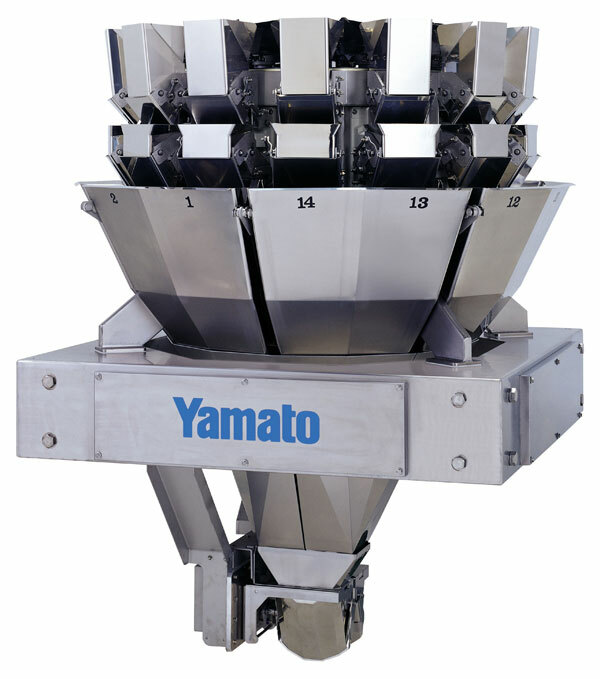 Yamato ALPHA Advance series multihead weigher, ADW-A-0314S. An affordable solution for the weighing and packaging of sweets.